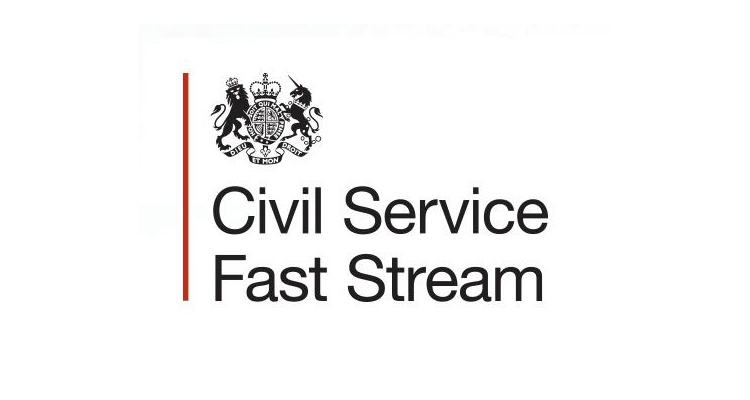 The Civil Service Fast Stream is an award-winning graduate programme, offering around 1000 places a year across the UK, providing an accelerated career path to leadership within the Civil Service. The Civil Service is a politically independent organisation made up of 440,000 civil servants across a huge range of departments and agencies, working to formulate central government policy and implement this by providing services directly to the public. On the Fast Stream you will experience a range of roles and government departments, doing varied, interesting and intellectually challenging work that really makes a difference to the lives of UK citizens. £150 Amazon voucher for the ‘Highest Scoring Student Studying a Heritage-related degree’. The chance to shadow Senior Civil Servants to gain an insight into various aspects of the civil service. 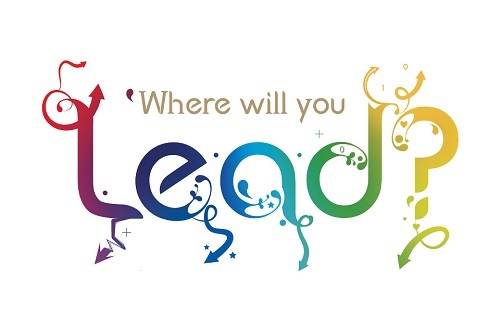 The chance to shadow current Fast Streamers to gain an appreciation of working in the Civil Service’s graduate scheme. 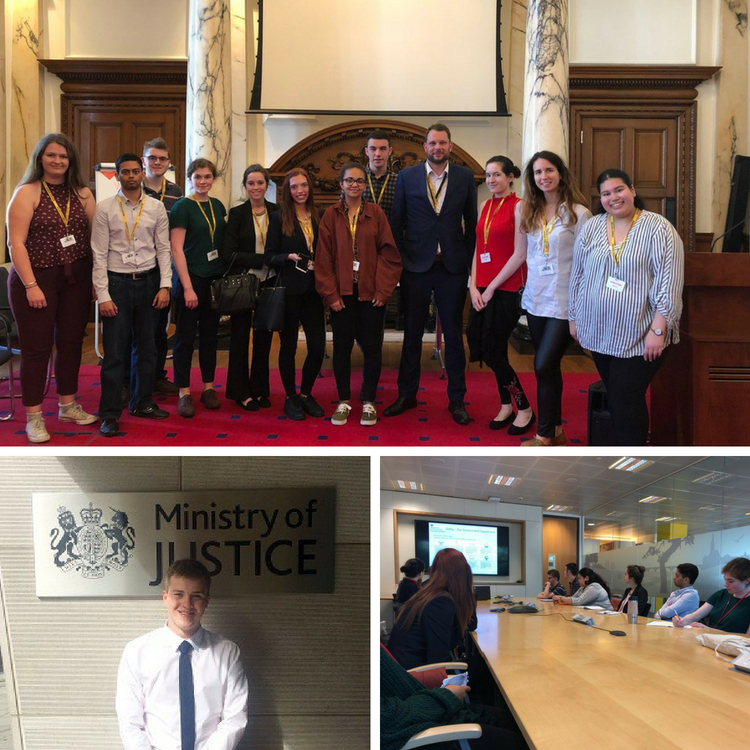 An exclusive Whitehall Experience day; a behind the scenes tour of various sites and buildings, including workshops and networking opportunities.